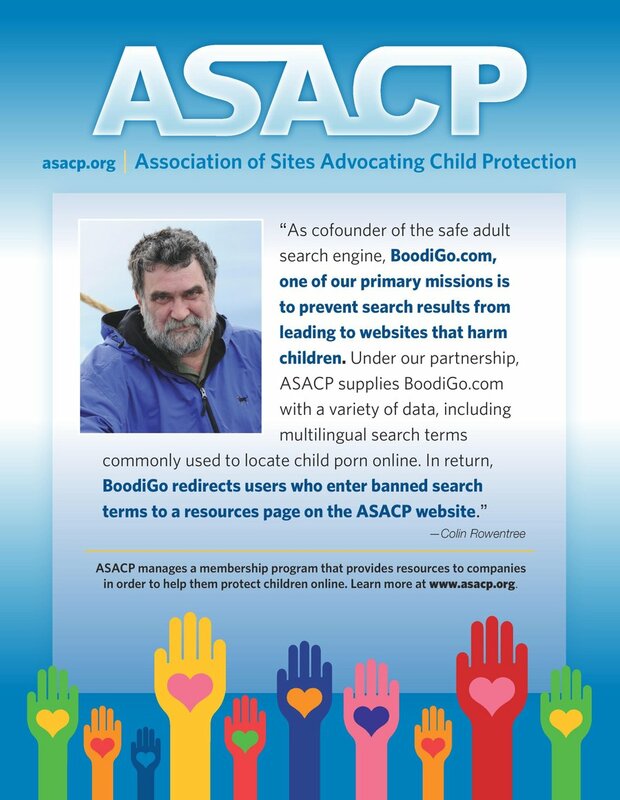 LOS ANGELES (Dec 2, 2014) — The Association of Sites Advocating Child Protection (ASACP) is pleased to announce that BaDoink has become its newest Corporate Sponsor. According to the company, BaDoink.com is an innovative men’s lifestyle magazine, with a VIP section featuring thousands of videos to stream or download to multiple devices, while WellHello.com is the first dating site in the industry built from the ground up with the mobile user in mind. ASACP provides digital media businesses with a standardized Code of Ethics, along with market specific Best Practices. Its Restricted To Adults (RTA) website meta tagging helps prevent a minor’s unauthorized access to adult-oriented websites and mobile apps. The association relies on the ongoing generous support of companies such as BaDoink to fulfill its noble mission of keeping children out of and away from adult entertainment. For more information on how your company or organization can help protect children online, please contact tim@asacp.org.